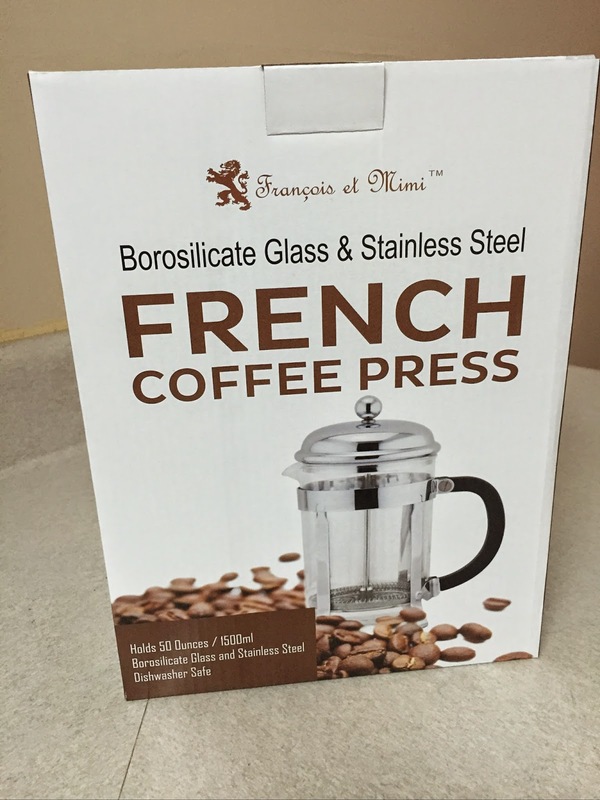 I was provided a Francois et Mimi 50oz Glass French Press to review and provide my thoughts. Coffee is one of my most favorite things in the world. 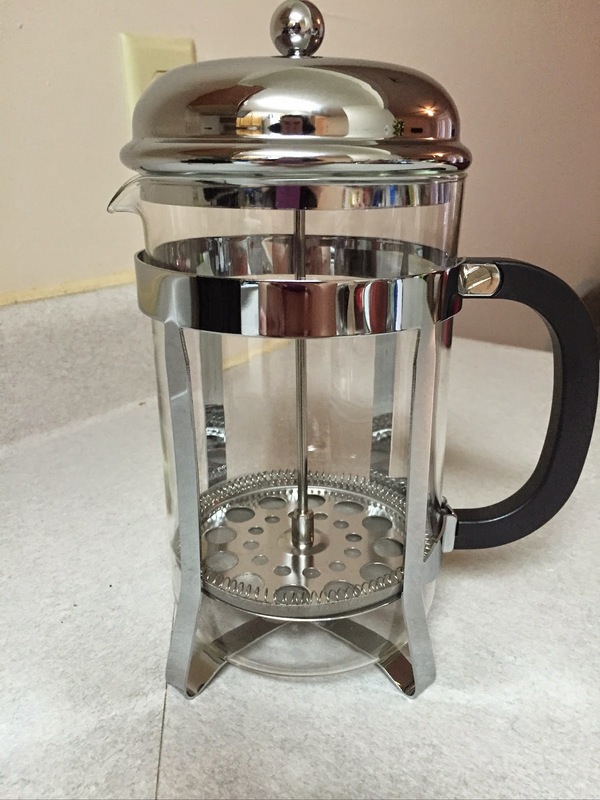 I have a personal 'cup' type brewer and have been totally satisfied with it until receiving and trying out the Francois et Mimi 50oz Glass French Press. Don't get me wrong, I have heard of french presses before but didn't really understand why many people preferred using them. I was excited to find out for myself. The glass and chrome finish are very elegant looking. I found it to be sturdy without being too heavy or bulky. 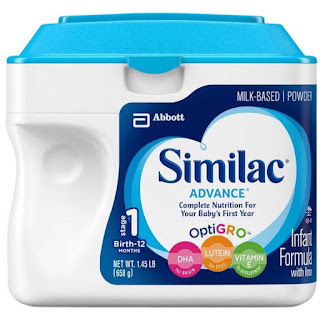 The directions were on the back of the box, which I found helpful but I would have appreciated a booklet or paper inside in the box as well or instead. 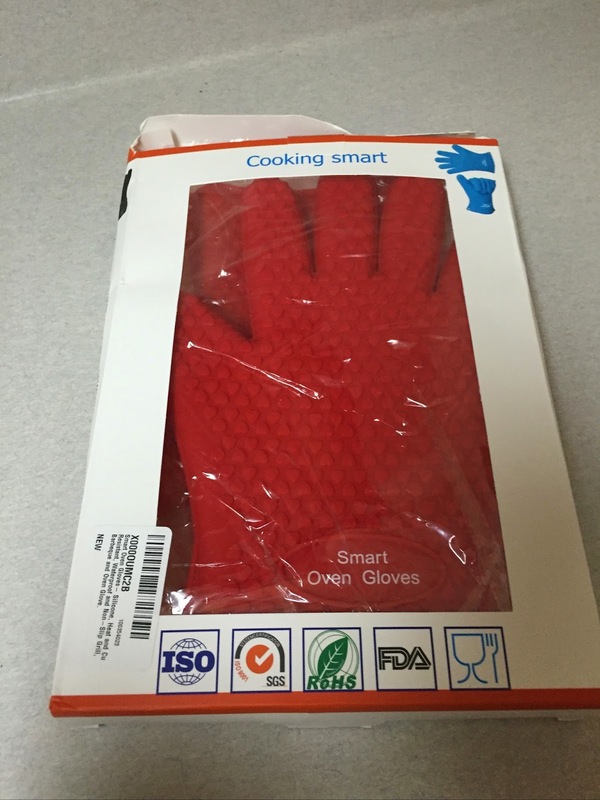 The directions seemed easy enough - Simply add hot water into the pot, leaving a minimum of 1 inch of space at the top. Without pressing on the plunger, cover the coffee press with the top unit and leave the coffee to brew for at least 5 minutes. After having waited 5 minutes, grab and firmly hold the handle of the coffee press with one hand and slowly press on the plunger with the other hand until it reaches the bottom. Repeat as desired. I didn't find that there was a learning curve at all and use was simple. The outcome of the coffee was fantastic. The flavors were much more rich and smooth. There were also no grounds in my coffee. Ease of cleanup was a breeze and the unit is dishwasher safe. The unit holds 50 ounces and along with coffee, you can use it to make tea as well. I think it would be a great gift for Mother's Day or even just for anyone who loves coffee or tea.